There is no doubt that digital communications have greatly helped government agencies at every level to improve accessibility and connect with citizens. While a large number of agencies have already implemented an email archiving solution, very few are aware that their social media content needs to be preserved securely as well. 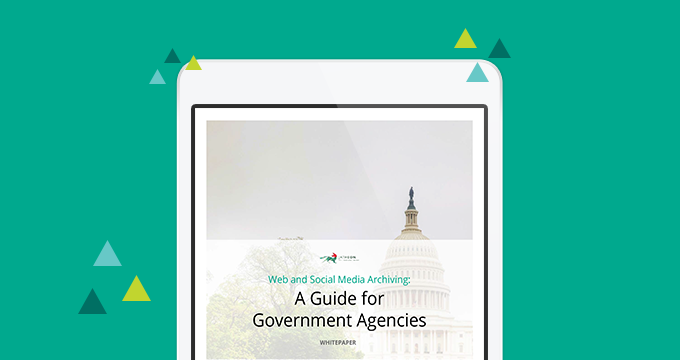 Platforms such as Twitter and Facebook hold vast potential for connecting citizens with their governments, but agencies need to recognize the regulatory risks involved with social media in the absence of proper archiving and management policies.